Often worn as a badge of honour after that bout of weight training, muscle soreness comes in the way of your workout. That shooting pain makes it difficult to stand, sit and god forbid, climb the flight of stairs. Delayed Onset Muscle Soreness (DOMS) makes your muscles burn, as they recover from the onslaught of a brutal workout. The worst part about muscle soreness is that recovery takes a while and by then you have lost the momentum. So, should you exercise leisurely and prevent soreness, without bothering about the results, or be proactive and work on a plan for muscle repair that will help prevent muscle soreness after a workout and lead to lean muscle gains. An intense physical activity contracts your muscles, which shortens your muscle fibers. Winding up your workout with stretching helps break the muscle contractions by pulling the affected muscle in the opposite direction. However, know your limits and do not overstretch. Stop when you feel the pain. Hold the stretch for not more than 30 seconds. Stretch However, conflicting studies exist on the effect of stretching on muscle soreness. Electrolytes are minerals in your blood and body fluids that carry an electric charge. When you sweat you lose electrolytes. The more you sweat depending on your size, workout intensity or weather, greater will be the loss of electrolytes. You lose electrolytes when you sweat and you must replace those. Your muscles need adequate electrolytes, sodium, potassium, calcium and magnesium to function properly. Sweating heavily shifts the balance of these minerals and makes your muscles contract. Long-distance runners and cyclists, even individuals who exercise regularly, are prone to cramps and for muscle recovery drink electrolytes. For long it has been thought that lactic acid is responsible for an increase in muscle soreness, which is not true. Coincidentally, a sore muscle has lactic acid deposits and when the soreness subsides, so does lactic acid. Still, lactic acid is not the reason behind muscle soreness, because muscle repair is required to heal muscle soreness. Intra workout drink like Branched Chain Amino Acids is a muscle repair supplement and is proven to help reduce muscle soreness. A study in England administered on 12 males 10g of BCAAs twice daily or a placebo. 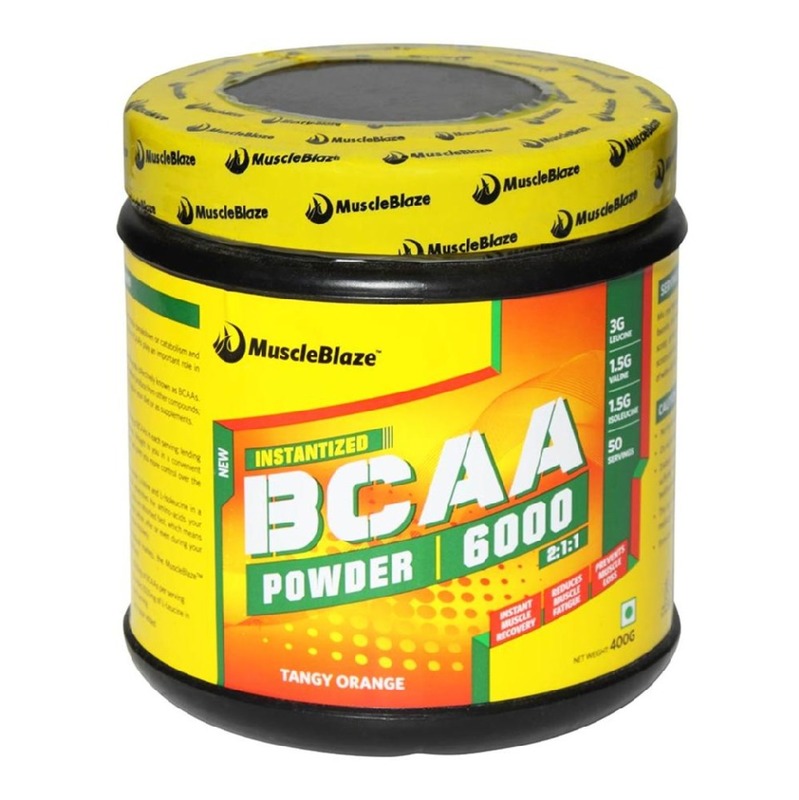 The group that was administered BCAAs experienced accelerated recovery time and less muscle soreness. When you work out, your muscles break down and suffer tiny tears. 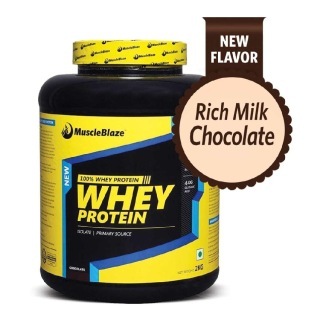 This injures the muscles and a quick-acting whey protein shake immediately after workout increases muscle protein anabolism and helps muscles recover faster. September 2007 issue of the Journal of the International Society reported that consuming whey protein immediately after a resistance training bout reduced symptoms of delayed onset muscle soreness. Whey protein is the best muscle recovery supplement, as it accelerates the healing of muscle fibers -- the underlying cause of most delayed onset muscle soreness cases. Training through soreness helps reduce muscle soreness and increases fitness. Research has shown that muscles can train through micro tears. The fundamental principle to reduce muscle soreness is to increase the adaptability of the body to the strains of workout. Of course, to be smart about it, one would have to lower either training load or volume to compensate for the increased frequency, but the premise is to continue to train. You can use ice after an intense workout to prevent inflammation. If the inflammation is under control, the area is free to move and movement promotes healing and prevents soreness.